Is it really bad that the 'BMW M' badge might become less exclusive? Is it really bad that the ‘BMW M’ badge might become less exclusive? It’s not really a secret anymore that BMW M is going to continue to grow and expand in size. Not only is the M Division’s model portfolio more diverse than ever before, it’s going to grow even further and branch off. More SUVs, more M Performance models and M Performance Parts being available for more models will slowly decrease the exclusivity of the BMW M brand. Enthusiasts are not happy about this, naturally. But is it really such a bad thing? I, of course, understand the frustrations about this brand dilution. It’s always annoying to see a middle-aged soccer mom driving a BMW M240i because “it looks pretty” and was expensive, rather than actually appreciating it for what it is. Or to see a frat-bro driving a BMW M4, because his dad bought him one, and completely lacks respect for it. And the more diverse and diluted the BMW M Division becomes, the more these instances will occur. However, that same dilution and loss of exclusivity will also allow more enthusiasts to get involved. For example — M Performance models. Many fans hate them because they wear M badges but aren’t proper M cars, thus diluting the brand image and its exclusivity. But most M Performance models are cheaper than their actual M counterparts, making them more accessible, especially in cheaper models. Also, the introduction of newer, cheaper M cars allows younger enthusiasts into the club. While that will also bring about the posers we all hate, that’s just a small price to pay to allow younger enthusiasts a shot at a brand-new M car. 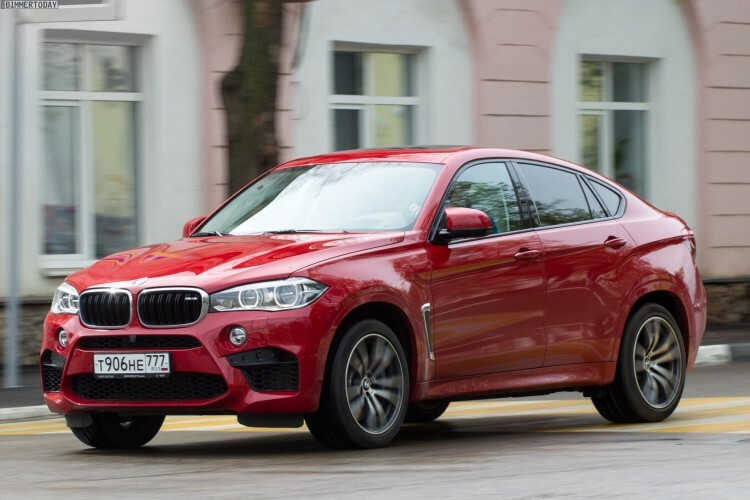 Another point of anguish for enthusiasts is the increase in BMW M SUVs. 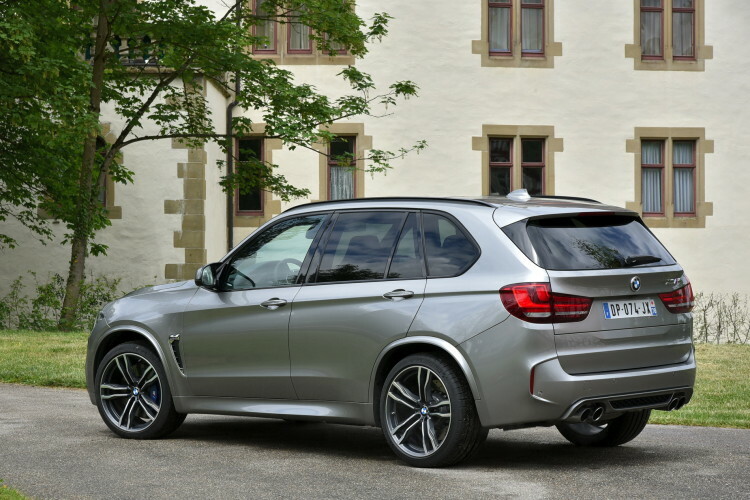 Many enthusaists feel that cars like the BMW X5 M, X6 M and upcoming X3 M are not real M cars. However, those cars sell well and make a lot of money for the brand. Thus allowing BMW M to invest that money into more exciting cars, like the upcoming BMW M2 CS. So while the dilution of the M brand is something that fans won’t complaining about, maybe it’s not such a bad thing after all.